If you’re new to vegetable gardening, starting your garden can seem intimidating. 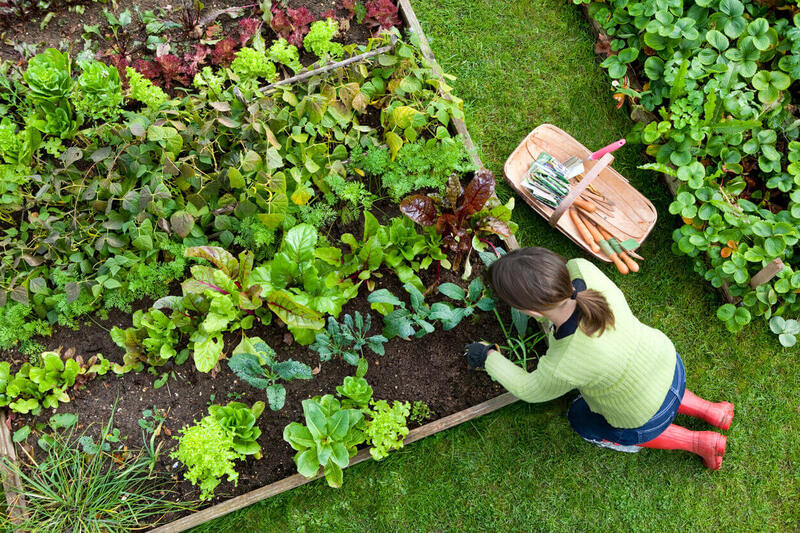 To be a successful vegetable gardener, one of the best things you can do is plan your garden in advance. The location of your vegetable garden will be essential when it comes to growing healthy plants! Choose a sunny location that gets at least six hours of sun per day. Ensure that your location has good soil and consider enriching it with compost if your soil quality is poor. Choose a location that isn’t prone to flooding, wind or dryness. Starting out small is essential, especially if you’re a beginner gardener. You don’t want to get overwhelmed by the upkeep. Gardening should be an enjoyable and rewarding experience! A good size to start with is a 3 x 5 m (16 x 10 foot) plot. Consider easy vegetables to begin with, such as tomatoes, zucchini, peppers, cabbage, lettuce, beets, carrots and radishes. Our vegetable garden starter kit contains a selection of easy to grow vegetables to get you started. 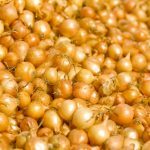 While location and size are great places to start, there are a few key factors to producing tasty, healthy vegetables. First, it’s essential that you buy high-quality seeds. Next, ensure that you’re spacing your plants properly so they’re all receiving the right amount of sunlight, water and nutrition. From the moment you plant the seeds, make sure you’re watering them adequately so they’re getting the water they need to produce healthy vegetables. It’s also important that you plant your seeds and harvest the vegetables at the right time. Check the seed packages to find out when you should be planting and when they’ll be ready for harvesting. At OSC Seeds, we have a vegetable garden starter kit that will help to get you on the right track! Check us out on Facebook for more gardening and planting tips.